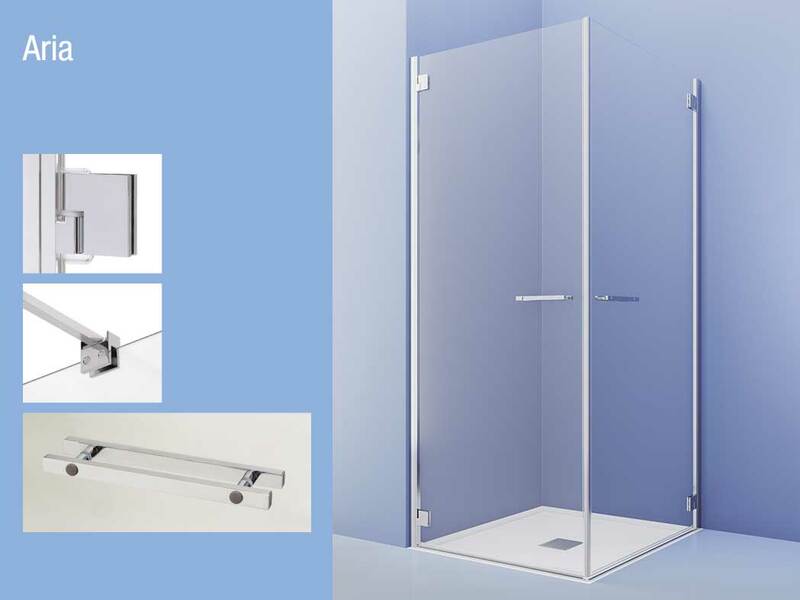 TDA was founded in 1982: from about 15 years is one of the main partners of Meinardi. 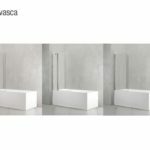 Dynamism, flexibility, attention to detail, research, technology, continuous investments and qualified collaborators are the basis of their products to respond to design research, stylistic coherence and quality. 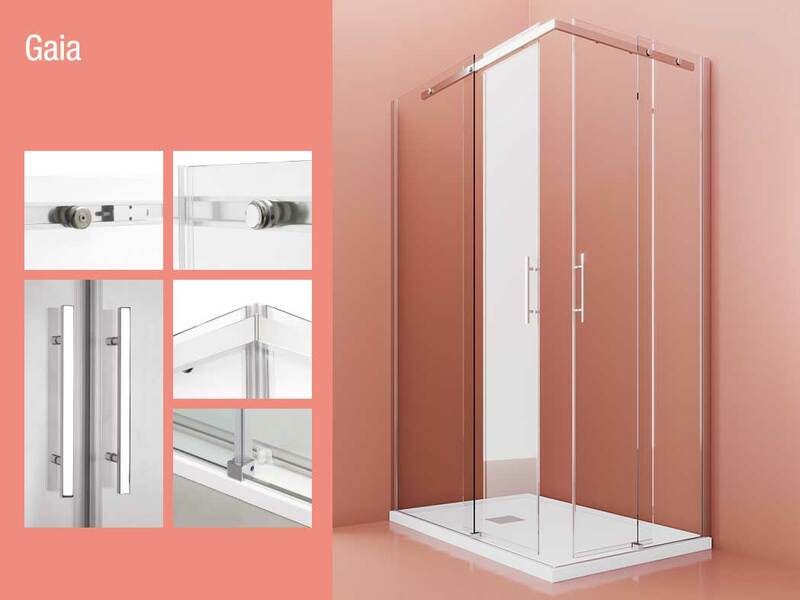 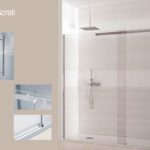 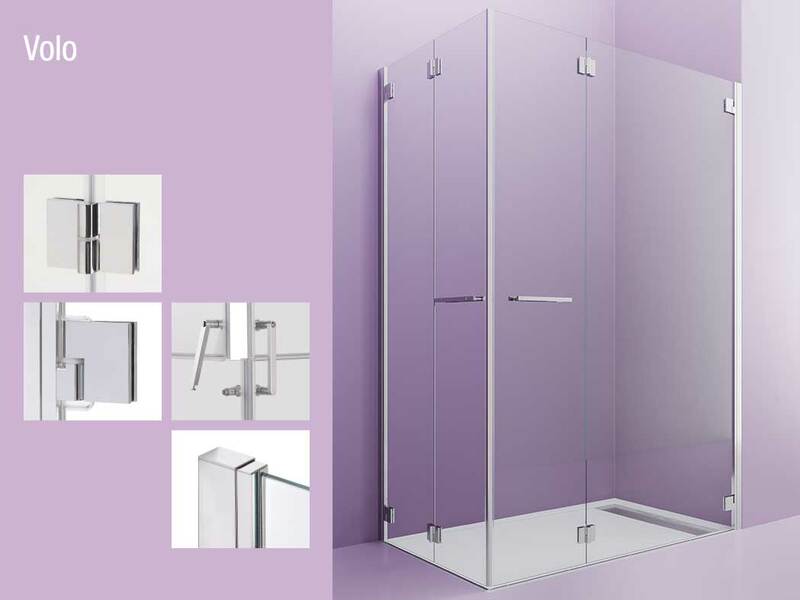 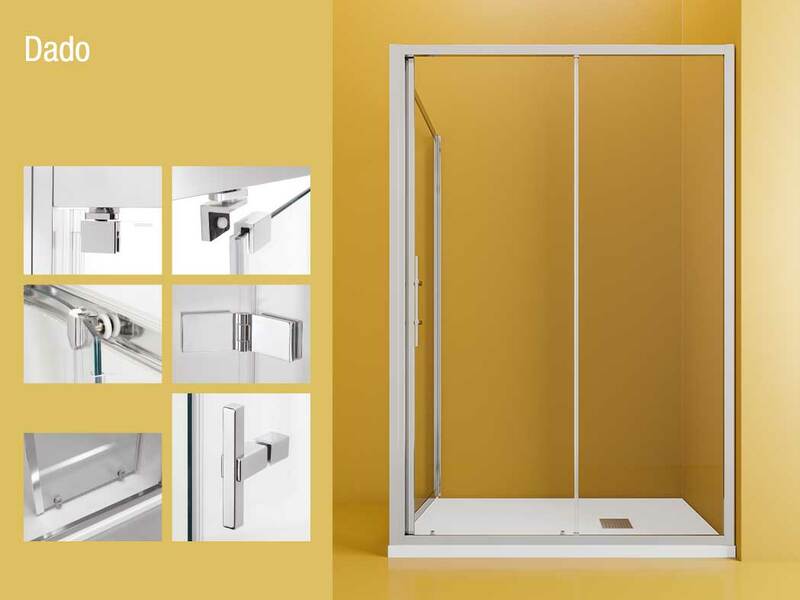 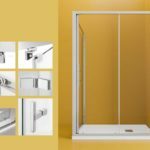 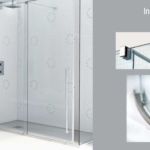 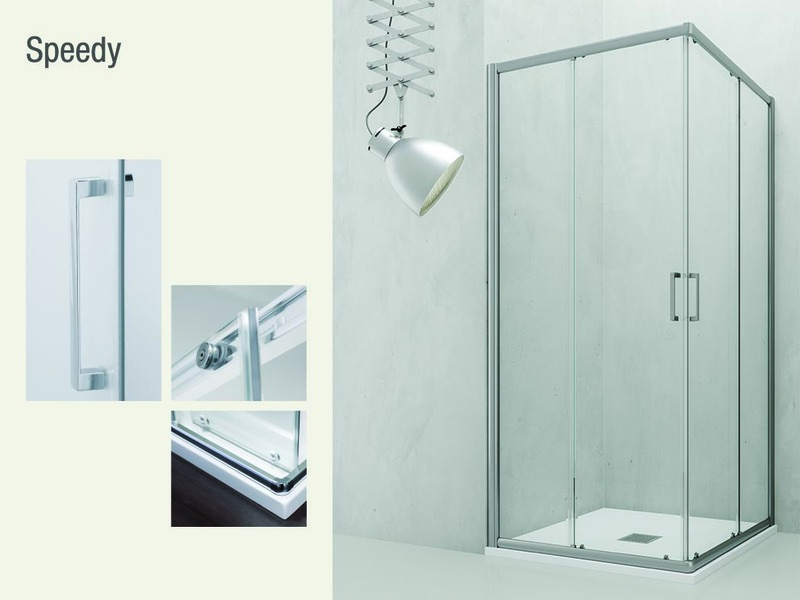 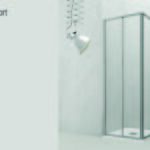 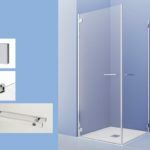 In 1982 TDA founded the production nucleus of the bathroom furnishings, in 1997 the production of shower walls began and in 2012 it completed the offer with composite materials. 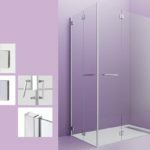 TDA in the three divisions controls the entire production process guaranteeing the product lines that it distributes in the world. 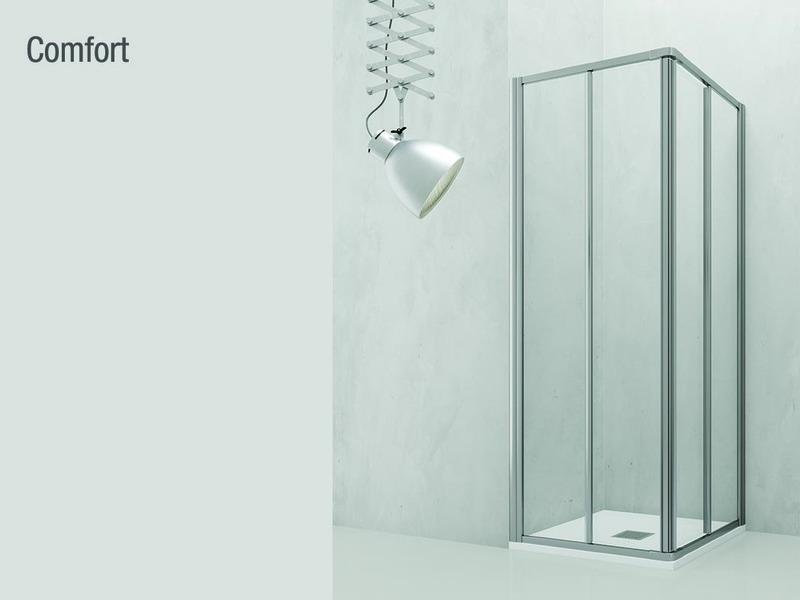 TDA shower walls are also very successful in custom-made projects for the wide range of sheets and colors according to EN 14428: 2015. 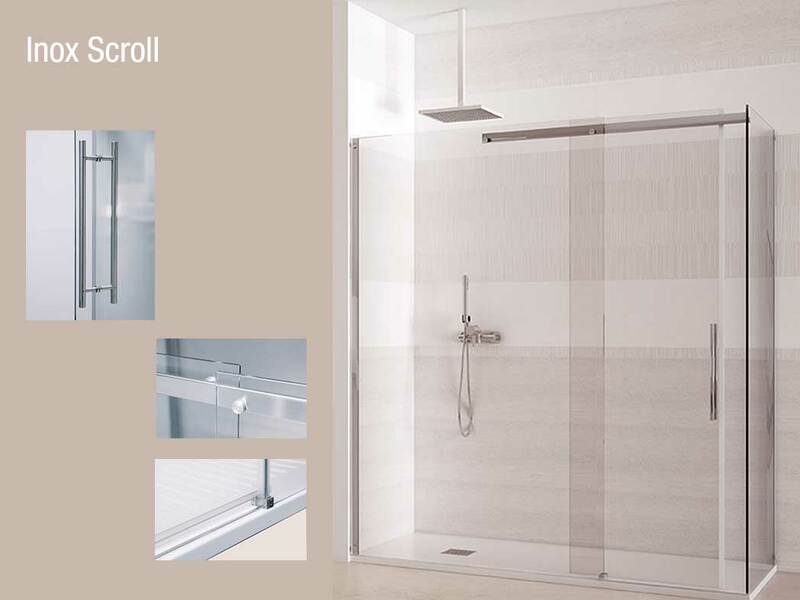 The arock composites tda, shower trays and wall coverings combine polyester and natural mineral resins with a colored gelcoat surface in the thickness. 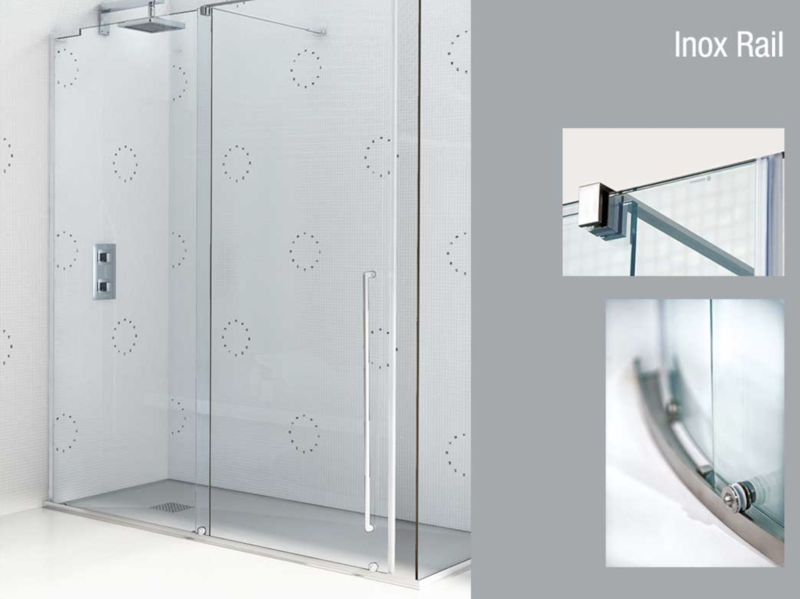 hygienic, non-slip, resistant to exfoliation and chemical agents. 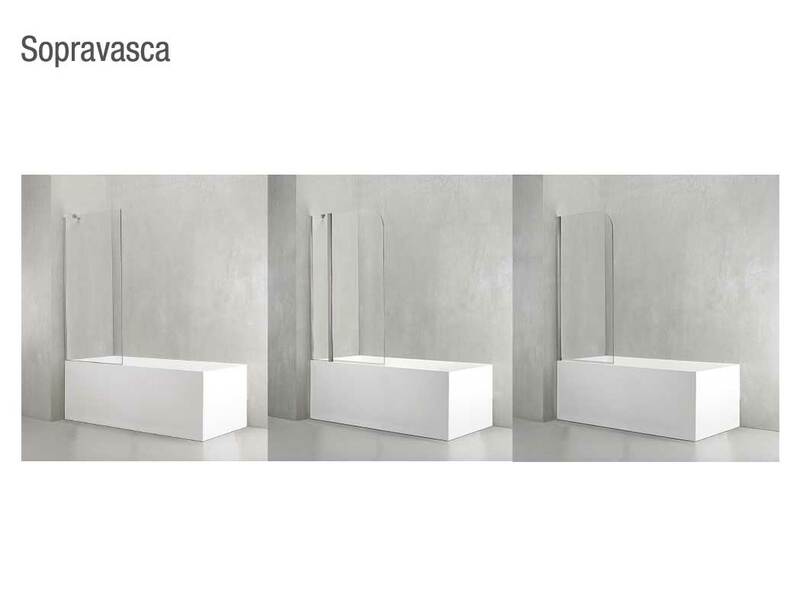 The tda furniture is designed for a modular and personalized offer that allows customers to fulfill their wishes with the help of a graphic program for operators.